Join NOFA in Amherst, MA for a week-long conference. Great information, great company, a great event! 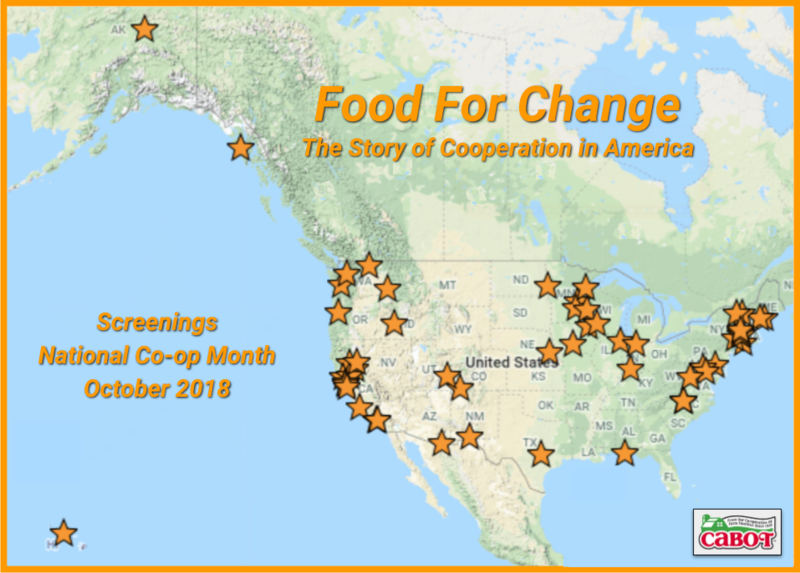 Food For Change will screen on Saturday August 9 at 4:30 pm Campus Center 805-09. Conference program here. The event takes place at the UMass Amherst campus – see website of conference for directions and details.